As humans, its our diversity that makes us extraordinary. Our diverse cultures are an intangible part of our existence and when we come together to recognise and respect those differences, we can truly celebrate the mosaic of our humanity. This May, #DrawForACause honours the differences of our cultures that make us truly unique by celebrating "World Day for Cultural Diversity". We were inspired by the artists who voiced their stories and renditions of what diversity means to them. 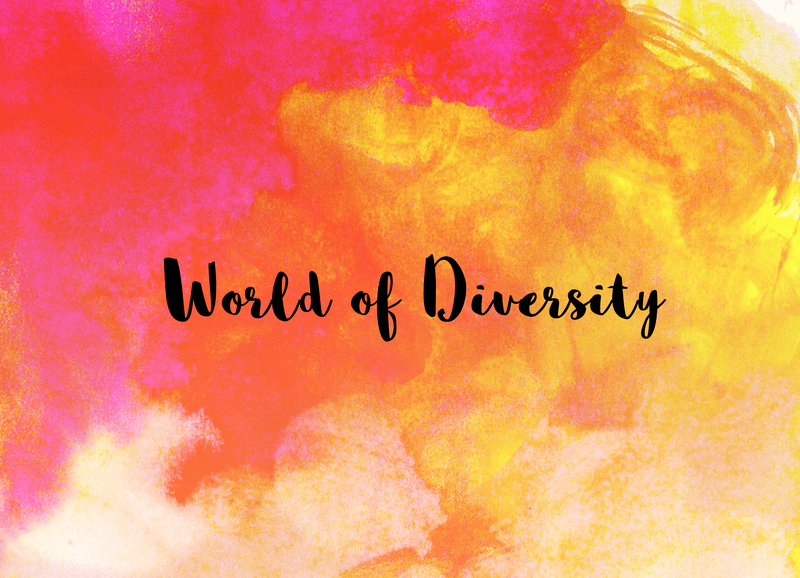 How diversity inspired their individuality and how they narrated the triumphant celebration of acceptance through tolerance and love. We are super excited to see more and more illustrators joining us. We are on a mission to offer them an ecosystem that will empower them as artists. Hope you will continue being a part of the journey as we explore and tell more stories by being ArtsPositive.